At Prairie Mall Dental in Grande Prairie, our team of dentists and hygienists believe in prevention first. An at-home brushing and flossing routine, combined with 2-3 visits to the dentist a year is recommended. Dental hygiene is so important because your oral health affects your overall health. Gum disease can be linked to other health concerns, such as heart disease. We stress the importance of preventative dental health services including regular dental check ups, dental x-rays and teeth cleanings at least every six months. We recommend 2-3 regular dental hygiene appointments a year in combination with your at home oral regimen to help maintain the health of your smile. Prevention and education is at the heart of everything we do. Our dental hygienists will walk you through each and every hygiene appointment. During your appointment, they will teach you how to brush and floss properly, to help maintain your oral health at home. Followed by a thorough cleaning of your teeth and gums, including the removal of calculus and plaque buildup and polishing of your teeth. 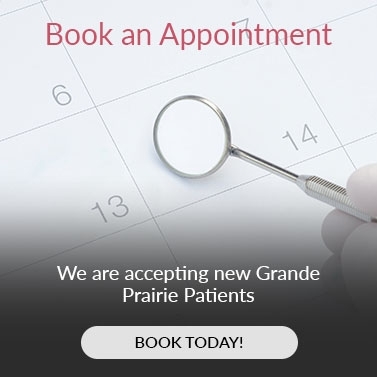 To schedule your regular dentist appointment and teeth cleaning, contact our practice today.